Do bạn think Chip is a good a singer? Is Chip Your yêu thích Fairly Odd Parents Character? 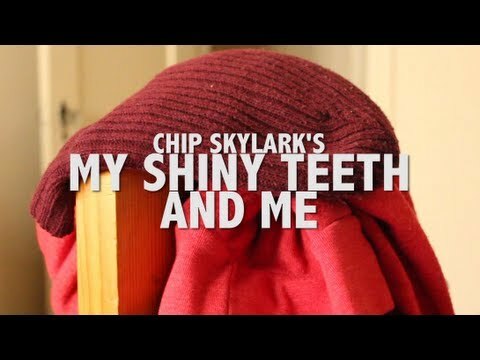 Which Chip Skylark song do bạn like the most? Do bạn think Chip should appear in thêm Fairly OddParents Episodes? a poll đã được thêm vào: Which musical artist was the most revolutionary?